My biggest complaint is my dark circles, I detest them. No amount of concealer is ever enough for me, I still manage to always see them. My friends will say they aren't that bad but they have no idea the struggle is real. Since I find my dark circles to be a problem I am always on the hunt for the next miracle. 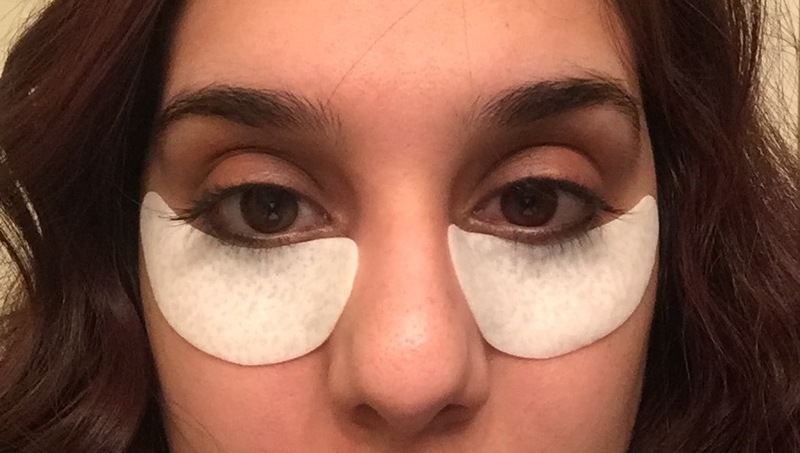 I had the chance to try Skyn Iceland's Hydro Cool Firming Eye Gels. Those little eye patches are amazing. What it is: A set of single use, disposable eye gels featuring a cooling transdermal gel which infuses the eye area with concentrated does of high-powered ingredients to cool, soothe, and de-puff in as little as 10 minutes. You can use these once a week or whenever you feel your eyes especially need a pick me up. I have used them a few times now and each time, I do, I like them more and more the cooling sensation is my favourite part. Granted the patches are not magic, but they certainly feel amazing. They bring down the puffiness, soothe the under eye area and reduce the purple tones under my eyes. I love using them in the morning while brushing my teeth and getting dressed before I put my make up on. Its a great way to wake up the eyes first thing in the morning. 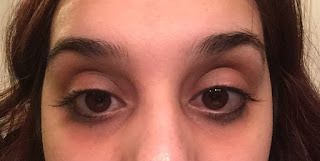 What do you use to soothe the under eye area? Is there anything you recommend?